When you hear the name Pumpkinhead, you probably imagine a funny cartoon character, but this is not the case. Pumpkinhead is an evil demon of vengeance, which the father of a murdered boy, who was eager for retribution, summoned from the underworld. You only need to see this creature once to realize that he is truly one of the scariest monsters in the history of cinema. The Thing is a shape-shifting extraterrestrial organism, that can take almost any form. When the thing is changing from one form to another, it bursts open, and you can see the previous life-forms the organism has taken before. 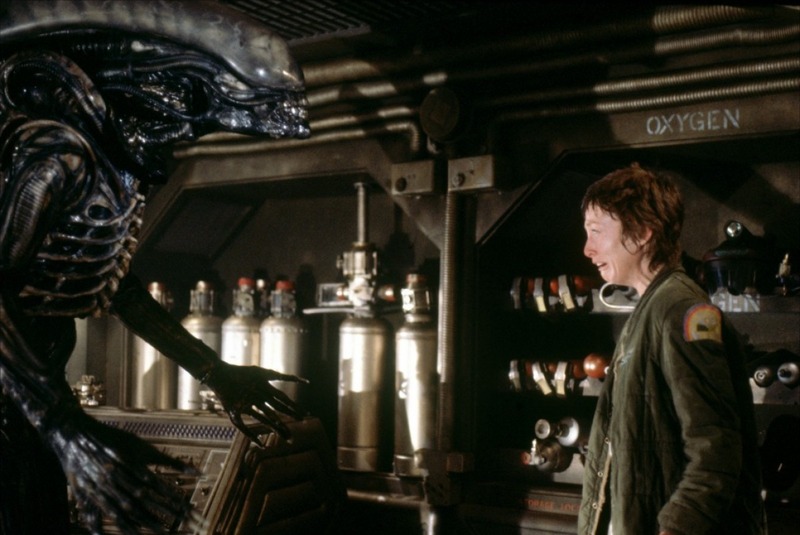 Watching this alien transform is one of the images that stuck in your head for life. It is absolutely horrifying to watch, and only Kurt Russell can kill it. Seth Brundle is a promising scientist who invented a teleportation device, but a fatal accident ended his career. 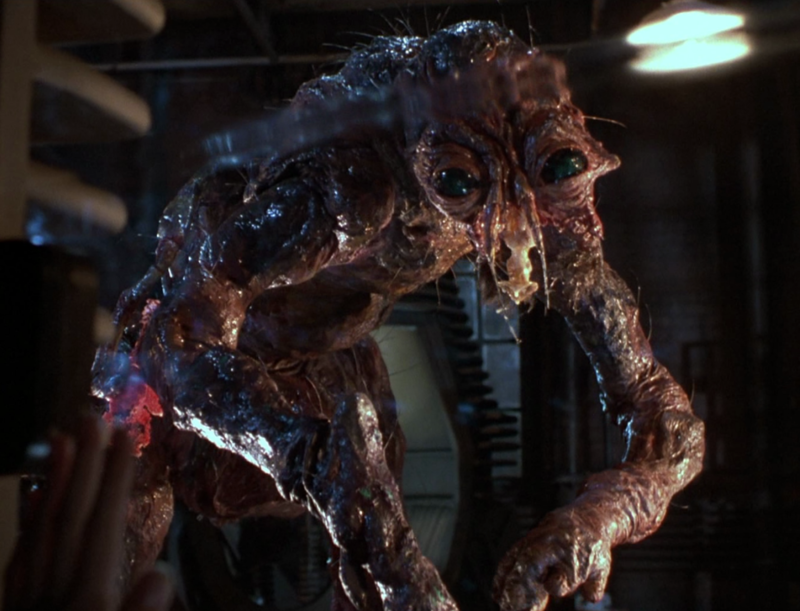 During one of the experiments, a fly hit the teleport device and the cells of the fly mixed with Brundle’s cells. As a result, Seth began to turn into a creepy humanoid creature. Man, this is one ugly motherf****r! 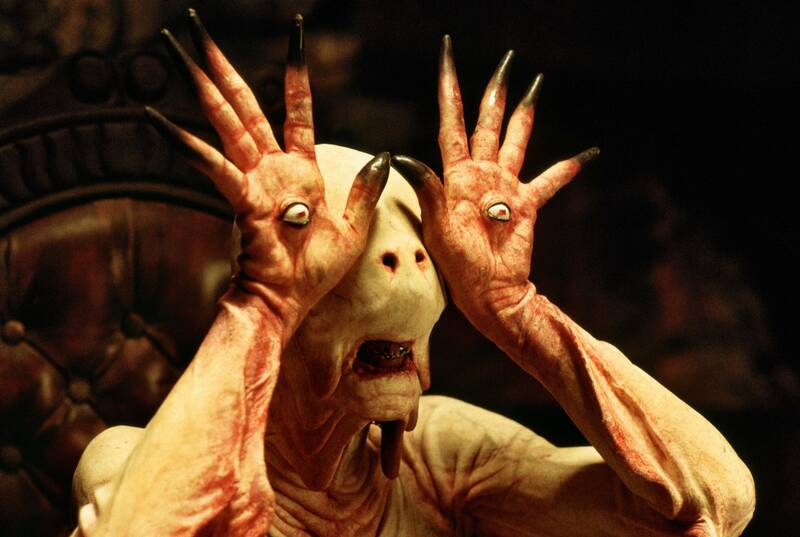 Guillermo Del Toro is one of the best creators of monsters in the movie industry. Maybe one of his best creations is the Pale Man. A humanoid creature with eye sockets on his hands, into which it inserts its own eyes, and then, widely spreading its fingers. Just take a good look and tell us this thing is not creepy. Such a fabulous monster rightfully deserves a place on this list. Pyramid Head is a symbolic expression of the psychological conflict in the soul of the protagonist James, who killed his wife. 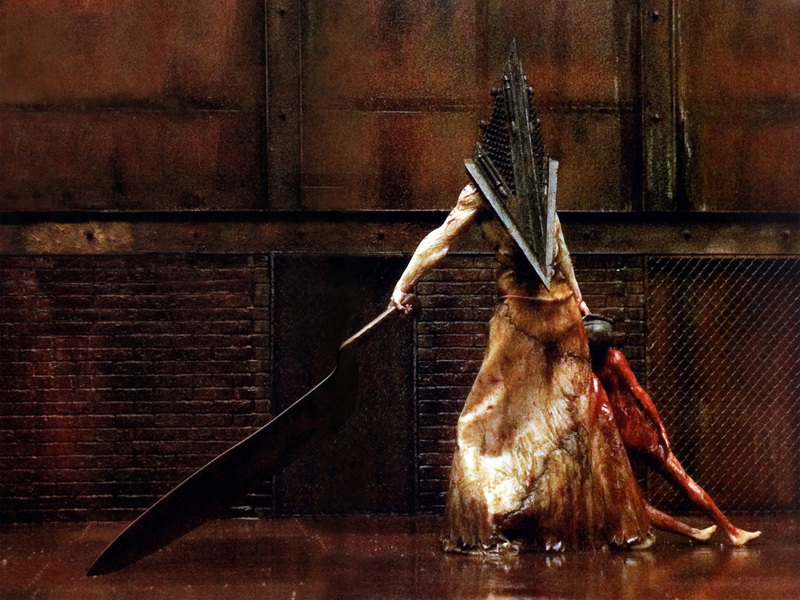 Unconsciously, James understands that he committed a crime and that he deserves punishment, and this feeling finds expression in the figure of Pyramid Head. That is why the monster looks like an executioner. There is something unspeakably terrible in this creature, something that lies beyond all psychological interpretations. 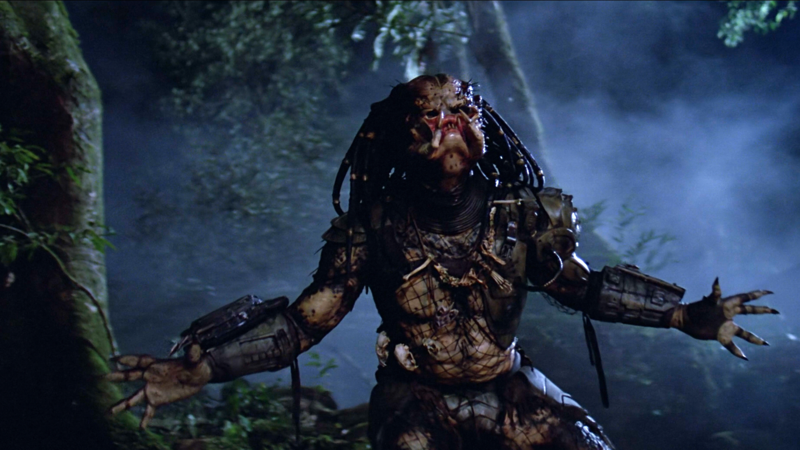 You can easily say that the Predator is a terrible creature. Everything about it is terrifying, starting with the name and ending with the appearance. In addition, the Predators are not just some kind of monsters, they are a race of highly intelligent creatures whose development is significantly ahead of ours, and this makes them even more dangerous. Add to that the fact that they can become invincible anytime they want, and there you have it – your worst nightmare is complete! Needless to say, that the brutal and ugly Predator has conquered the hearts of more than one generation. There are lots of video games, movies, and comics, all dedicated to the best hunter in the Universe. Clover is an enormous and irrational beast that wants to destroy everything on its path. We do not know anything about the creature: neither its origin, nor the internal structure, or why the monster wanted to bring an apocalypse on the streets of New York. Clover is a horror that is beyond human power. The decision of the authorities to level the entire city with the ground in order to get rid of the monster is an act of despair, indicating a complete inability to cope with the situation. 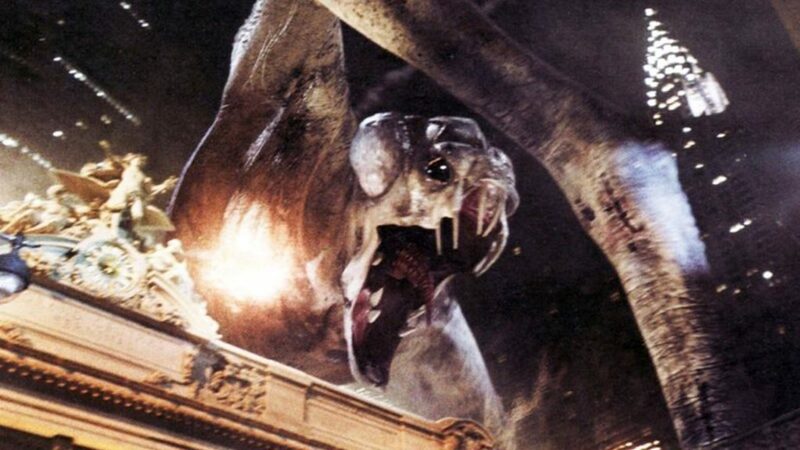 This acid-spitting alien monster, without a doubt, is one of the most terrible and iconic creatures that have ever appeared on movie screens. These aliens are somewhat similar to giant ants. They also have a queen – the main and largest individual in the colony, and also there are soldiers and drones. They are smart, fast and deadly. It’s terrible even to imagine a whole world full with these horrible creatures. When Samara was only twelve years old, her mother smothered her with a garbage bag, and then threw her it into a well. Then she committed suicide by jumping off a cliff near the well. She lived for seven days in the well and tried in vain to escape. But in the end, she died. 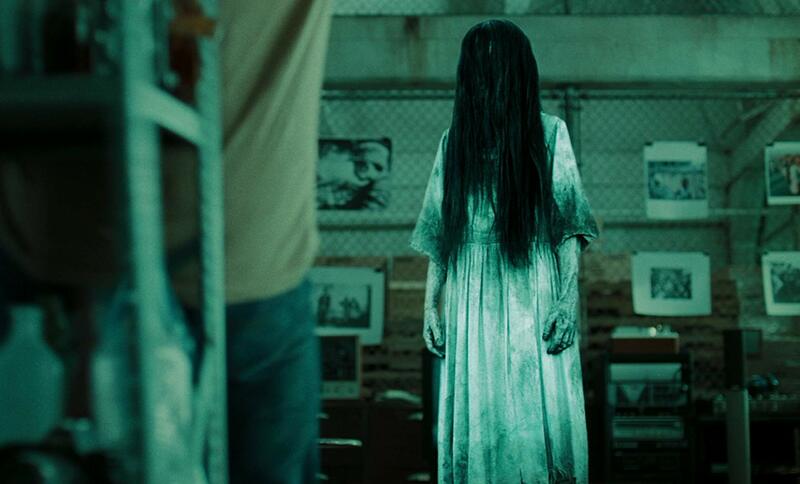 After these horrific events, Samara returned as creepy, vengeful ghost in a white dress. She has long black hair covering her face and the ability to kill people only with one look. We don’t know about you, but that’s more than enough for us to put this terrifying thing on our list! A killer of children, he is burned alive by the parents of the deceased. He is horribly disfigured and wears a black and red striped sweater. 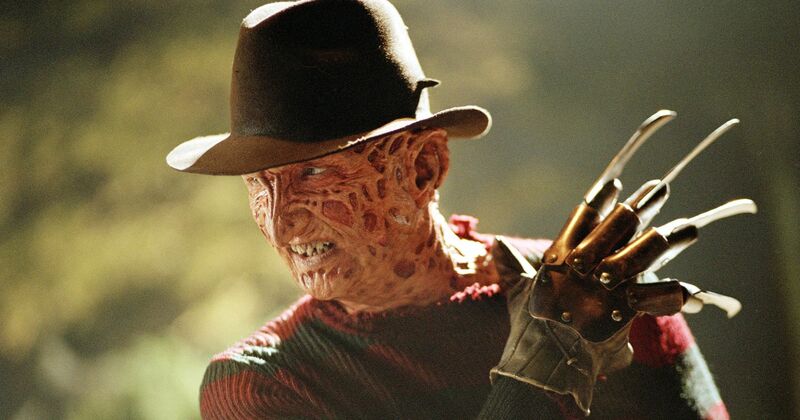 Freddy has a glove with razor blades, with which he cuts his victims. He appears only in the dreams, where he commits his insane and brutal killings. You can easily say that Freddy has a dirty mouth and a great sense of humor. He thinks and does whatever he wants. Of course, he’s killing people, but he’s not a stupid killing machine like Jason. He has an explosive personality, and he knew how to keep a human background. Maybe that’s the scariest part about him. Without a doubt, Freddy Krueger is one of the monsters on the list that we both fear and love. 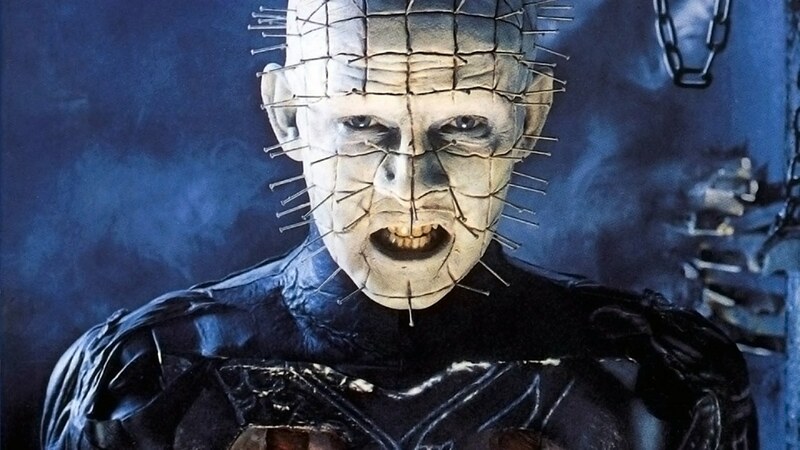 Originally, Pinhead was Captain Elliott Spencer, an explorer and a veteran of the British Army who fought during the First World War. His transformation into Pinhead came through the opening of a demonic puzzle box. It constitutes the door between the Universe and that of the Cenobites – mysterious, infernal creatures. He is under the orders of Leviathan and is master of sadomasochism. He gets his name for the hundreds of nails that he has on his head. Maybe from where he comes, that’s a common and practical thing (imagine brushing your teeth with this on your head). Anyway, he kills his victims in a brutal way and puts them through unthinkable pain and torture. One thing is for sure, you don’t wanna mess around with Pinhead! 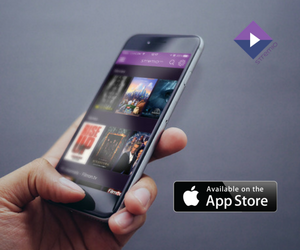 We hope you enjoyed our list! Did we miss a monster, or two? Let us know in the comments section! 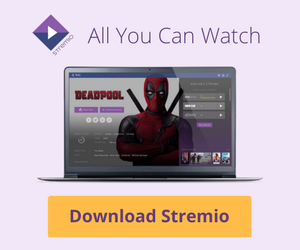 Also, don’t forget that you can watch all your favorite horror movies, on Stremio! 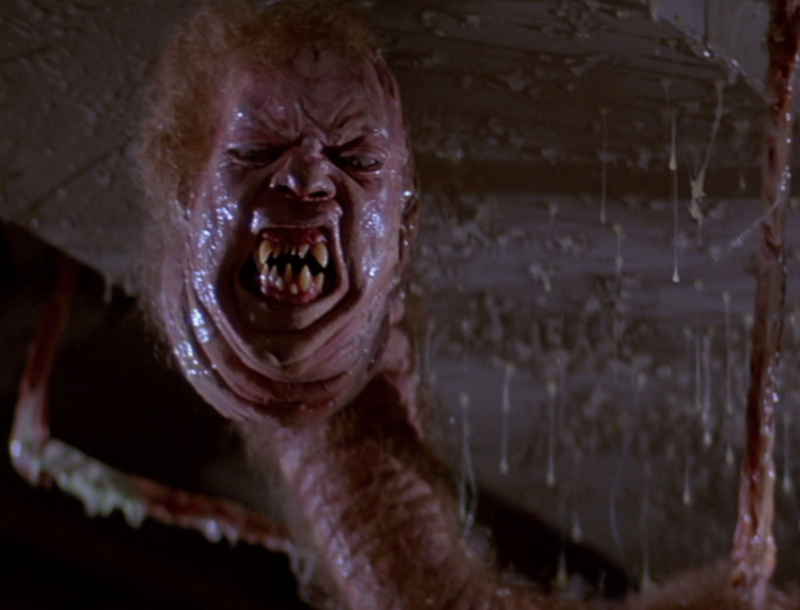 The Thing (Organism) – The Thing (1982). Great! Yeah, that Thing is absolutely terrifying! The fact that you don’t even know what it is makes it even scarier!